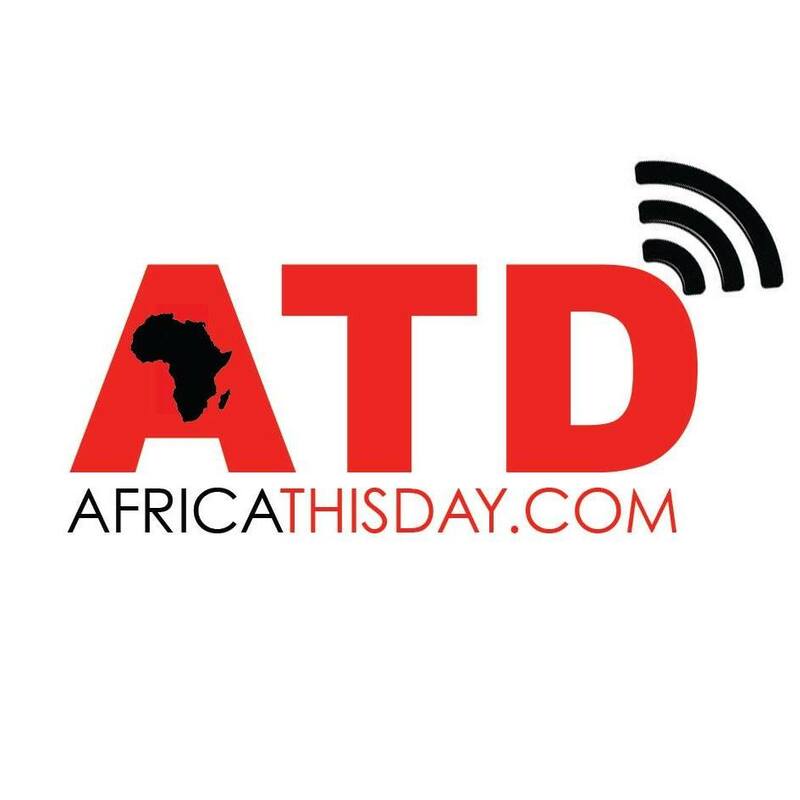 AFRICA THISDAY BRINGS YOU A LIVE BROADCAST OF OSCAR PISTORIUS TRIAL. CLICK TO WATCH ‘LIVE’. This entry was posted in Uncategorized and tagged live broadcast Oscar Pistorius trial, Oscar Pistorius, Oscar Pistorius Live trial, Pretoria, Reeva. UNBELIEVABLE: Naked Couple Weds In Church…PICTURES.